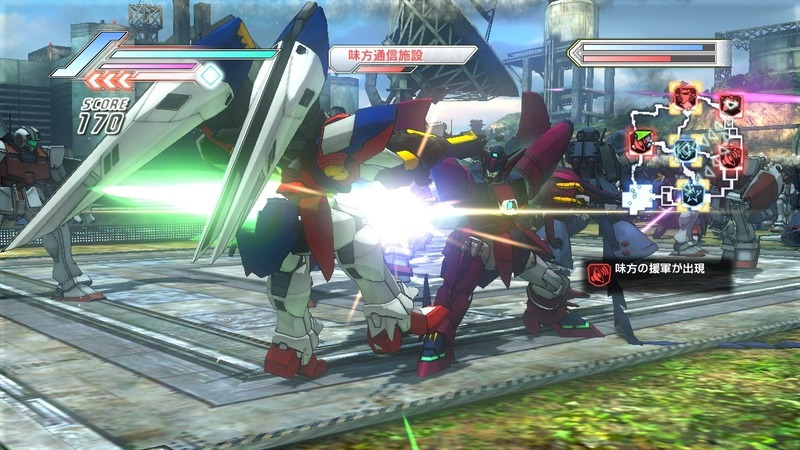 For the mini brief I’ve been looking into mech gameplay and combat in various games. 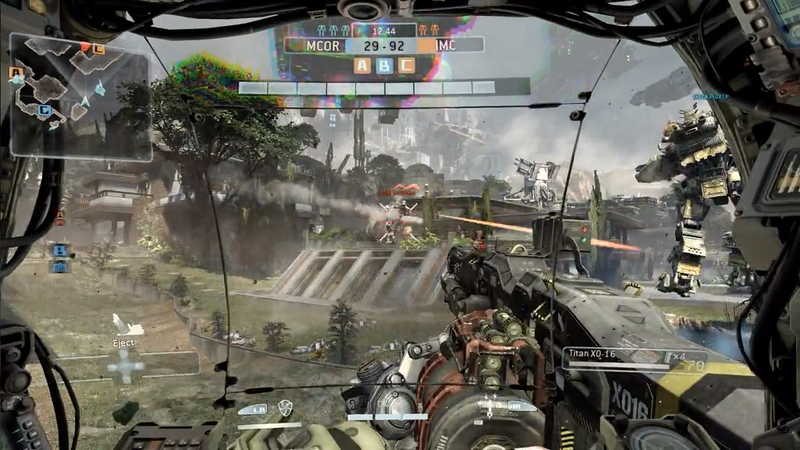 Titanfall is a multiplayer first person shooter with the main elements of the game been the parkour free running and the ability to call down a Titan (mech) to control in combat. Guns held in arms like a human would. Ability to dash to dodge attacks, get two dashes then needs to recharge. Vortex shield catches incoming projectiles and fire them back. 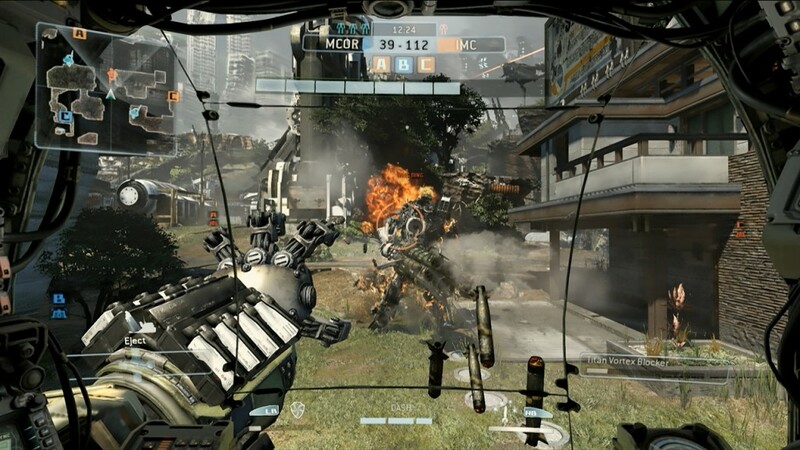 If you leave Titan it can guard a location or follow you and fight on autopilot. Titan picks you up and puts you into cockpit. Shields recharge overtime, health doesn’t. Three different types of Titan’s with different. 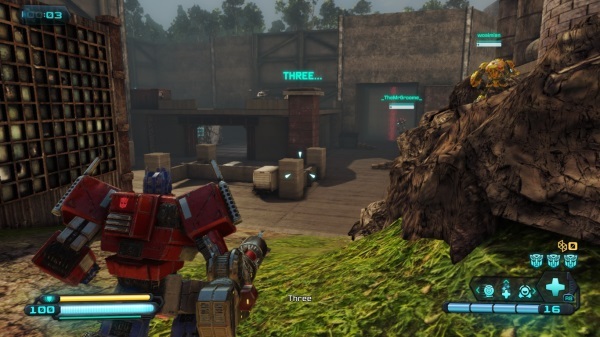 Transformers Rise of the Dark Spark..
An action adventure game based on the Tranformers franchise and is a cross over with the film series. Dash, jump dash to cross gaps. 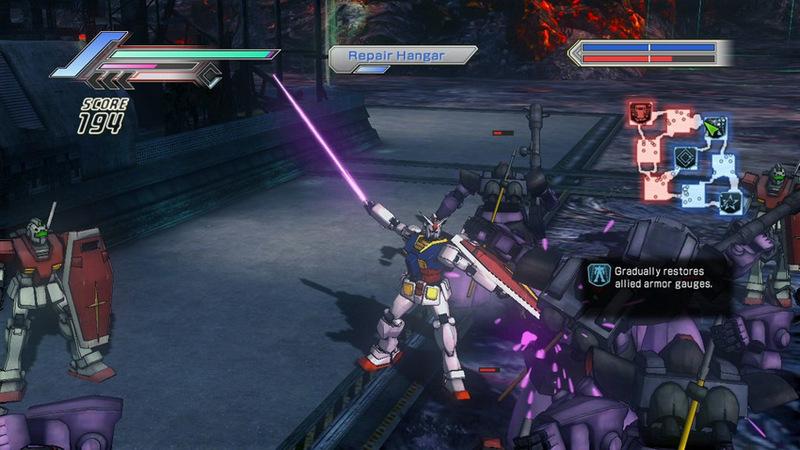 Is a tactical action game based on the Gundam anime series and was released in 2011. Combo guns and melee for score. A lot of different abilities. Hack and Slash style gameplay. Health bar and ability bar. 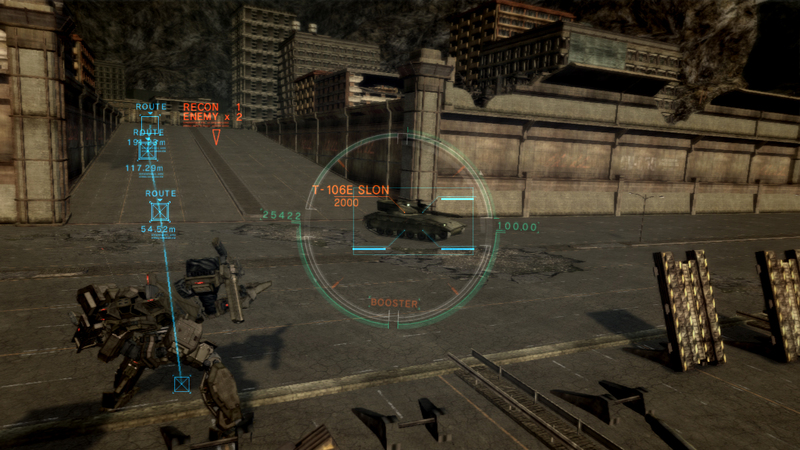 Armoured Core is a series of mech based games developed by From Software. This is the 5th main installment of the series. 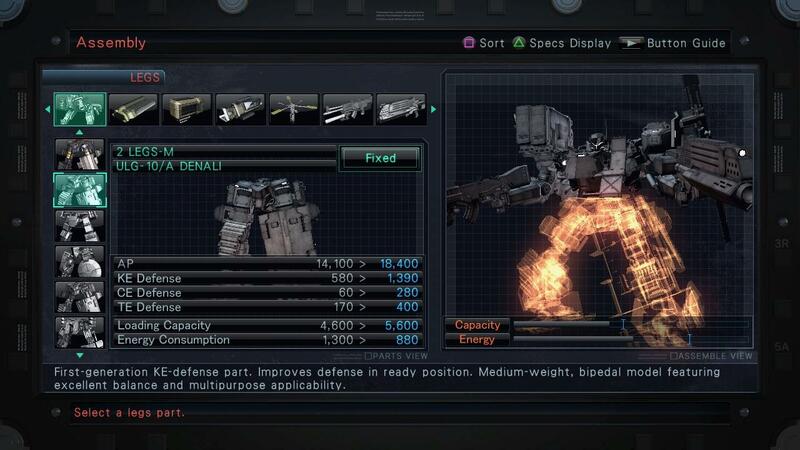 Ultimate weapons deal big damage but can only be used once per mission. Customization – Weapons, parts, appearance etc. Boost to gain elevation to climb building. Dark and post apocalypse setting. 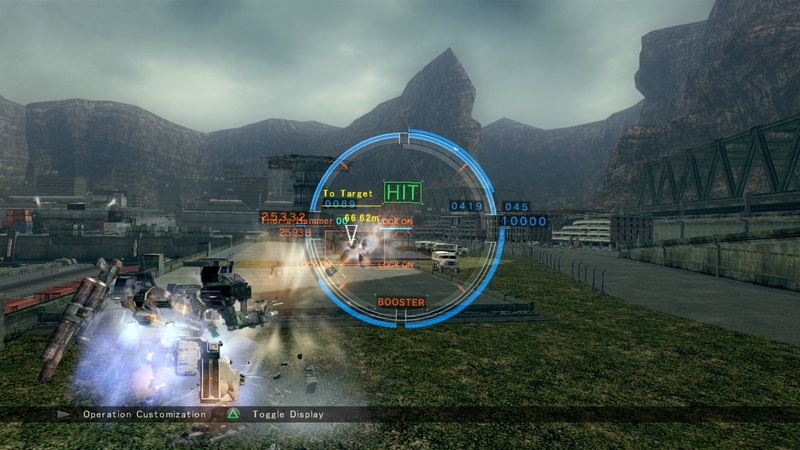 The running theme throughout the mech based games is that they all have some sort of Boost/Dash, lots of fire power and some sort of shield. From what I know from the Rabbit Heart concept is that it is trying to stay away from the norm and main stream game mechanics and doesn’t seem to be combat based. This means having lots of fire power won’t be something required in the game, melee combat seems a more viable option utilizing the sword that is depicted in some of the concept imagery. 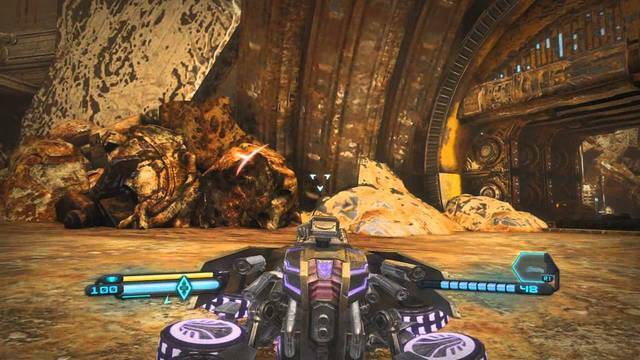 If shooting gameplay was implemented it could be that the ammo is very rare and difficult to find making it important to use it wisely. The boost/dash seems something that could aid the puzzle aspects to the game, there could be jumps and hard to reach places that you can’t gain access to with Ululu but can with the Rabbit Exo-Suit. I don’t think a shield would be implemented because the Exo-Suit looks like it’s steam powered and not high tech enough to have a shield. Something extra that I thought about is that when you are travelling over long distances the Exo-Suit could travel using four legs and move like a Rabbit would. I’m now going to start modelling the Rabbit Exo-Suit or parts of it.